How does your family spend Easter? If you have a corporate job, it’s possible you’re looking forward to a four-day vacation away from the office. When you hire a cleaning crew from HouseProud, we always begin with a clearly defined cleaning strategy, and you should do the same. The complexity of your plan depends on you. Some residents prefer to create a scale drawing of the house, complete with portable cut-outs to represent the furniture. If you’re working as a team, you can assign a room or major piece of furniture to each household member. You could also decide which rooms get cleaned on which day. Make a comprehensive list of all the tasks you’d like to cover so that nothing gets overlooked. Think about the parts of your house that aren’t frequently cleaned. They include light switches, curtain boxes, floors and walls hidden behind furniture, the tops and insides of cupboards and wardrobes, power outlets, and any appliances you might have. Give some special attention to your electronics since they rarely get cleaned. Use a cloth wrung out of warm soapy water to dust neglected surfaces, but be careful not to use too much moisture as that might damage your devices. If there are any tougher stains, you can use a soft brush to get rid of them. Clean the inside of your oven, washing machine, and dishwasher. Wipe down your speakers and entertainment systems as well. In the rest of the world, Easter means spring cleaning. For us here in Australia, we are still feeling the lingering tropical wet season full of drips, drizzles, and streaked windows. Give all your windows a wash. Clean them with warm soapy water and a rag, then rinse and dry them with microfibre. It’s more effective than crinkled up newspapers. While you’re at it, deal with all the other screens in your house: TVs, computer monitors, oven doors, and even your phones and tablets. They rarely get the attention they need and can accumulate a lot of germs. You can use a specialised anti-bacterial screen cleaner for your portable gadgets since water or soap may spoil them. Easter is a good time to wash your heavy carpets and rugs since the weather is still warm enough for them to dry. 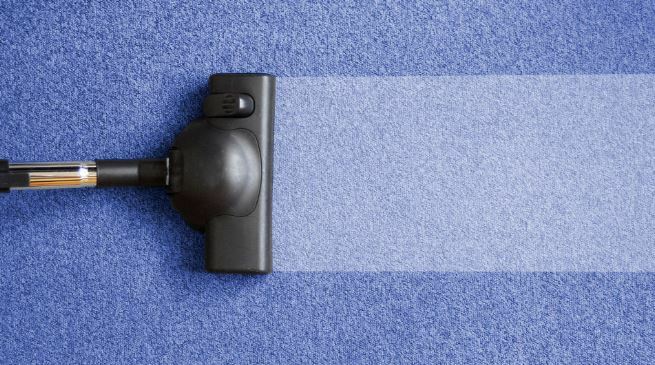 While you may be willing to clean the rest of the house on your own, it’s a good idea to hire a professional home carpet cleaner for the heavy stuff. You can also have your fabric seats and upholstered furniture cleaned. Just make sure everything is dried completely before you bring it back into the house. 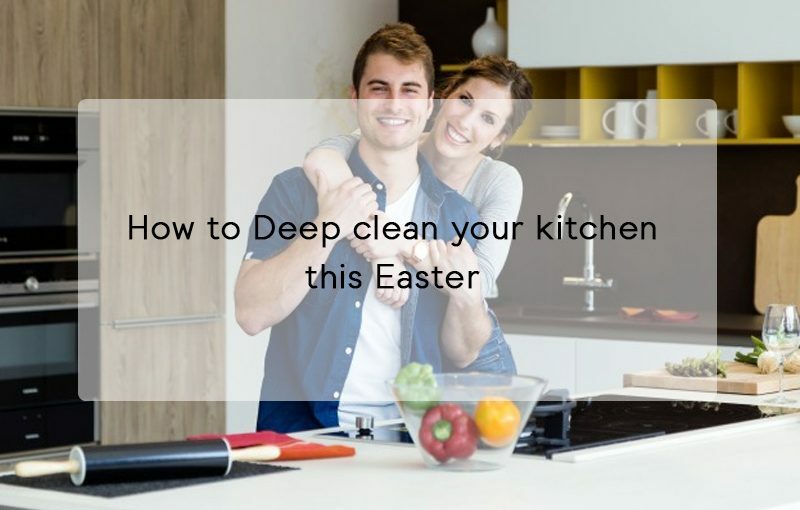 To get some help with your Easter deep clean, call HouseProud today on 1300 880 198.